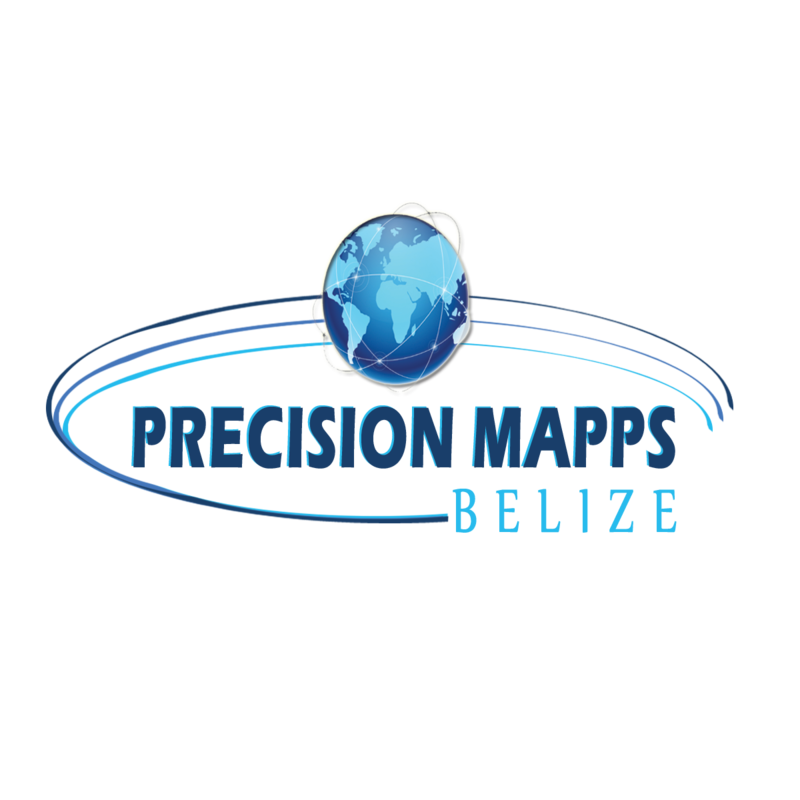 Precision Mapps Belize was established in March 2018 for the development of maps and apps with a leading edge. The focus is on using the latest GIS technology to produce the best products that meet the varied needs of users, both private and public. 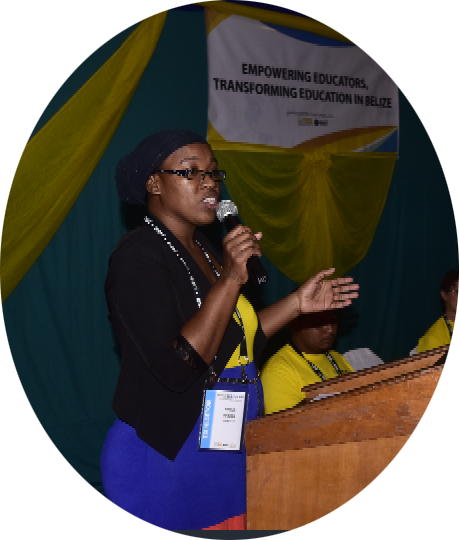 Above, Adele Ramos, CEO of Precision Mapps Belize, presents on Roads, Railroads and Rough Seas at the Belize Esri User Conference 2018. Bottom right, Adele receives award from TBSL’s Fallon Santos for the Printed Map Display. Thanks to TBSL and Esri for promoting the use of GIS in Belize. Jun 11, 2018 – Prominent Belizean journalist, Adele Ramos, is being celebrated as the … This article is the copyrighted property of Breaking Belize News. Below are two of the latest Cascade apps created on the ArcGIS platform. PRECISION MAPPS BELIZE used ArcGIS Online. Find more Apps and Maps HERE.